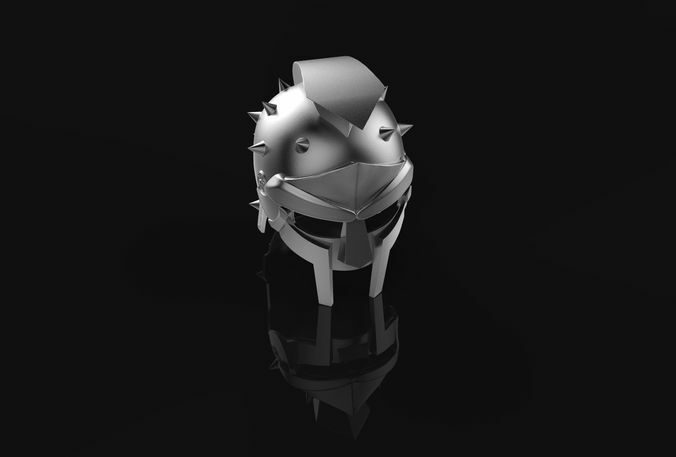 A wearable replica of the helmet worn by Maximus, in the movie Gladiator. I have chosen not to add any cosmetic details, so that the one who wears it can choose if they want to create their own. The model is scaled based on my head(medium dirt jump helmet size. Feel free to scale on your own. The model is in one piece, so you can custom cut it in parts for your printer.